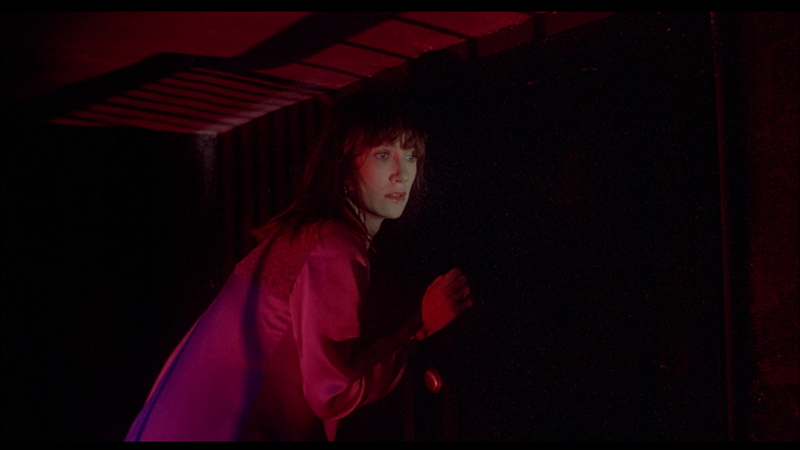 Celebrating Women in Horror- The Many Faces of Daria Nicolodi. – Stigmatophilia's gore splattered corner of insanity. Home › Articles › Celebrating Women in Horror- The Many Faces of Daria Nicolodi. Italian born actress and screenwriter Daria Nicolodi is a woman of incredible talent and class. Her ability to portray character reaches beyond the limitations of language and bad dubbing. Daria has taken on some very diverse roles in her career, although her work with her former partner Dario Argento being perhaps that which she is most associated with, she has also worked with Mario Bava, Lamberto Bava, Michele Soavi and her daughter Asia Argento, making a substantial contribution to some of the best horror to come out of Italy during the 70’s and 80’s . 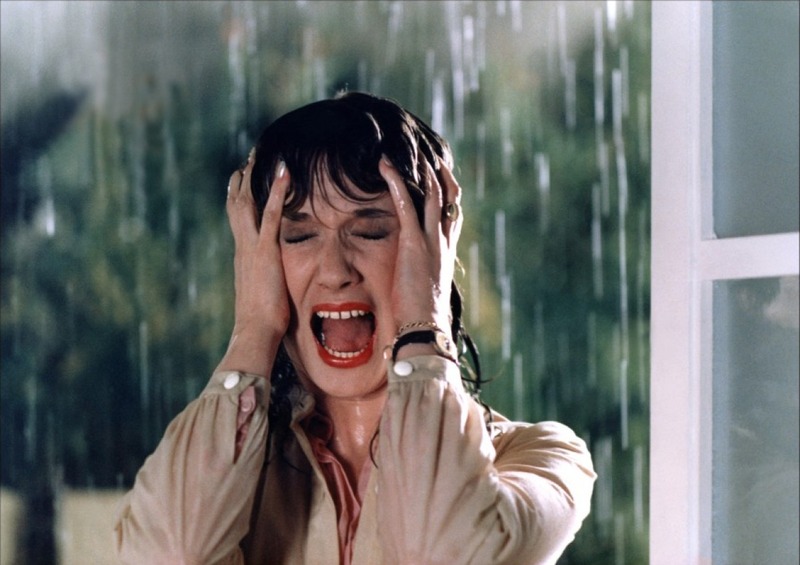 Whether for example it was a fragile neurotic housewife (Mario Bava’s Shock), a crazed psychopath (Argento’s Phenomena), a cheeky journalist (Argento’s Deep Red), and a self-assured P.A (Argento’s Tenebrae), Daria plays them all with ease; a woman of strength and intelligence able to draw in forces of dark or light and project them into her characters . It also goes without saying that she exudes confidence in interviews as a woman who does things very much on her own terms and in a male dominated genre that is certainly something worth celebrating. 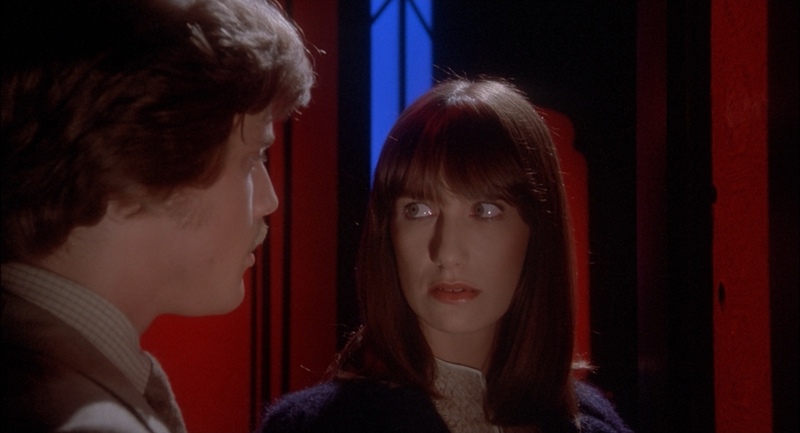 As well as her unique acting ability Daria can also add writing to her accolades, co-writing one of the pinnacles of Italian horror the nightmarish fantasy based Suspiria, as well as writing for Luigi Cozzi. ‹ Blood Ceremony- The Eldritch Dark (2013)- album review. so, so, so, so, so, so good! 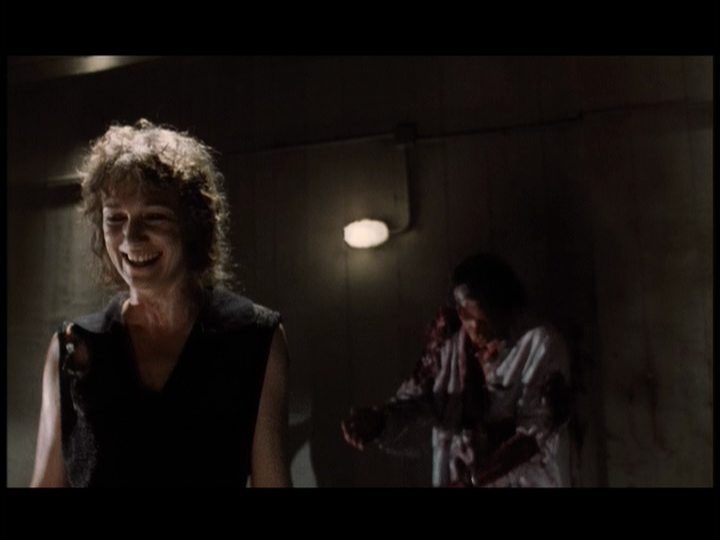 Such an amazing actress and those images bring back fantastic memories of seeing those films for the first time.